​There's no job more important in the world than being a parent. But when it's not your only job, our Child Care programs are here for your family. 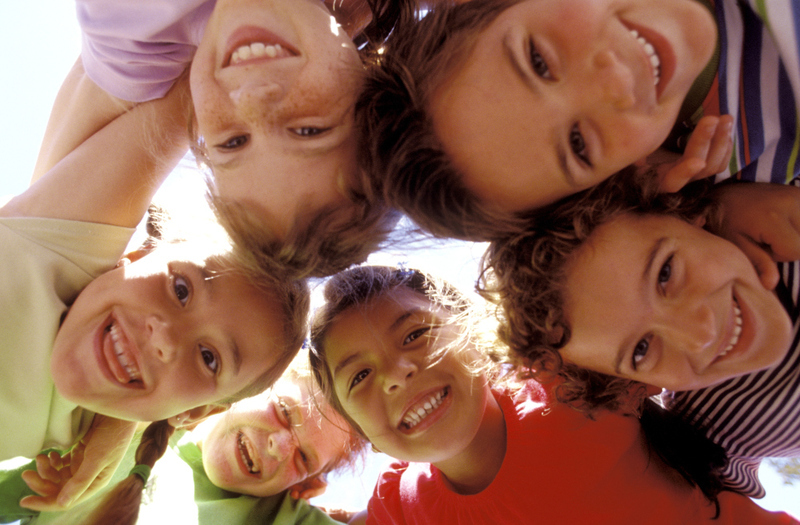 We provide child care from birth to 12 years of age. Please ask us for more details!! ​We take pride in providing you with this unique quality program. Your child will be guided through various lessons and will explore and grow in their own unique interests and talents. Please ask us for more details!! We involve school-age children in a variety of on-site activities that keep them entertained and engaged. The children will use their creative and cognitive skills for their overall development. County Place Early Learning & Care Centre fosters an environment for children in terms of developing social and learning skills, having age-specific programs, play places and advanced security systems for this purpose. We offer daycare services to those infants, toddlers, preschoolers, and school-aged children living in the Sherwood Park and surrounding areas: more specifically in the district of Maplewood, off of Wye Road on Ash Street. At County Place, we embrace our responsibility to foster an empowering environment for upcoming generations. The County Place Early Learning & Care Centre exists to provide a safe, developmentally appropriate environment for infants, babies, toddlers, preschool, kindercare and out of school care for children. Be adventurous and creative. Be humble. Build open and honest relationships. Build a positive team and family spirit.